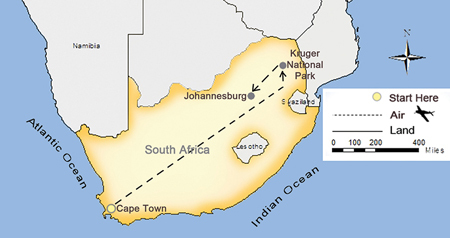 Arrive to Cape Town, South Africa, where you are met and escorted to your hotel. 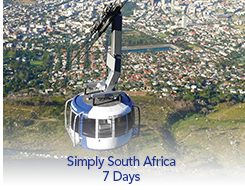 SITA World Tours offers a variety of short programs ideal to extend your Simply South Africa program. Enjoy the scenic beauty of the Mpumalanga Region, learn about the rich history of South Africa in Johannesburg or marvel at the awe-inspiring Victoria Falls.